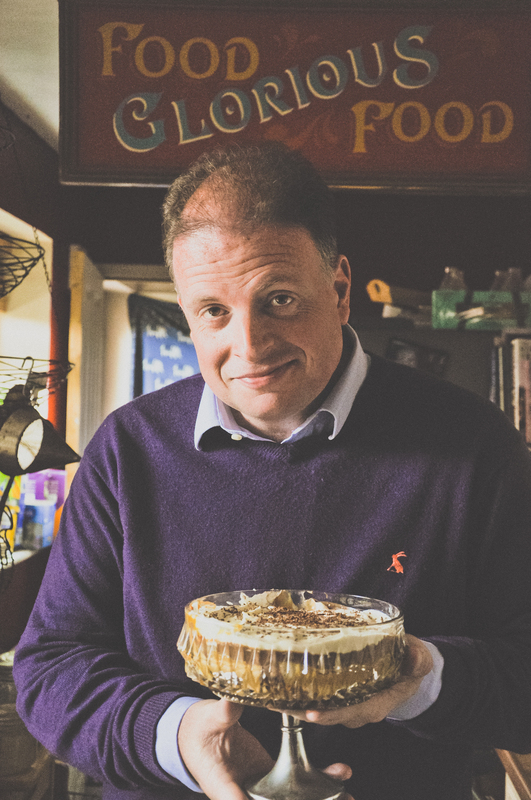 So every month the wonderful Ben Jackson heads out to my cottage in Melton Mowbray to record a cooking session. 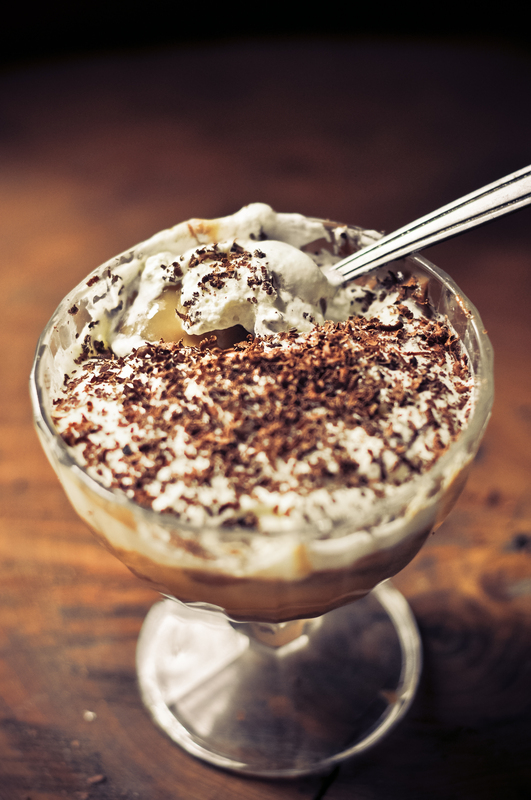 Last time we made my divine Melton Mess which went down a storm with the radio team and listeners so this time I made another really simple dessert, in real time, for people to make this weekend: I made a rum, ginger, chocolate trifle….yum! What happens each time is that Ben arrives, we spend about an hour and a half catching up, geeking out about food and inevitably about knives! I was at the BBC Good Food Show on Wednesday and saw the gorgeous Natalie from I.O.Shen knives and came home with the most beautiful new Sahm Khom knife. Now Ben loves a good knife just as much as I do so when he felt it slice through a potato using just it’s own weight it really was love at first slice! This link will take you to the recording, I am 1hr:42 into the show .Now I’ve just listened to it again as lots of people have sent me messages saying how rude it sounds! Yes, I *may* have sniggered at the name “Willy” but it would seem the whole 10 mins is all a bit naughty…something to do with the sounds of the cream and custard being whipped and our noises…. 35-100ml Golden or dark rum (depending on how boozy you like it, obviously I used 100ml!) or for non alcoholic version use stem ginger syrup. Slice your ginger cake and lay it on the bottom of your trifle dish and pour over your rum and spoon over a layer of dulce du leche. Melt the chocolate, add your vanilla extract then whisk in your pot of custard. Allow the custard to cool then layer it over the caramel. Whip your cream, spoon it over the chocolate custard and garnish with your grated chocolate/chocolate buttons. See, dead easy! I always open my cupboards and introduce him to fab food products that I come across and send him home with a bit of a goody bag! We spent a long time talking BBQs, Ben has just acquired his first Weber and so I introduced him to the wonderful Laissez Chef new Orleans spice blend, yep he fell in love with that too! Her is now also a new convert to Essential Cuisine powdered stocks having tried their powdered veal and Little Doone Ginger Balsamic which I discovered at the show which also blew me away. So I will be cooking again in 4 weeks time with Ben but in a couple of weeks I am taking him around my local Farmer’s Market so he can meet my favourite producers. Ahhh we can geek out about food all morning!